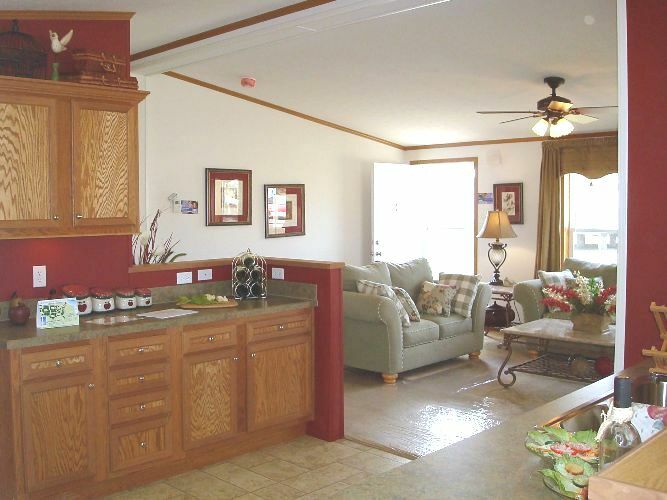 THIS MANUFACTURED HOME CAN BE ORDERED. 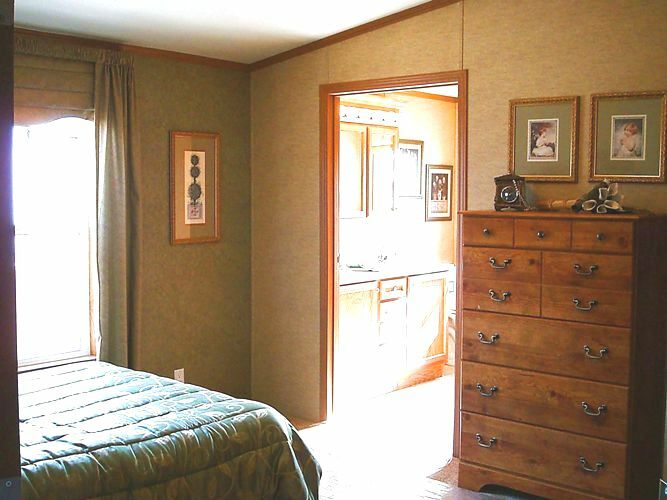 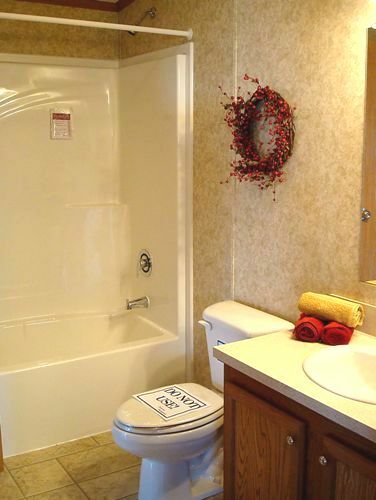 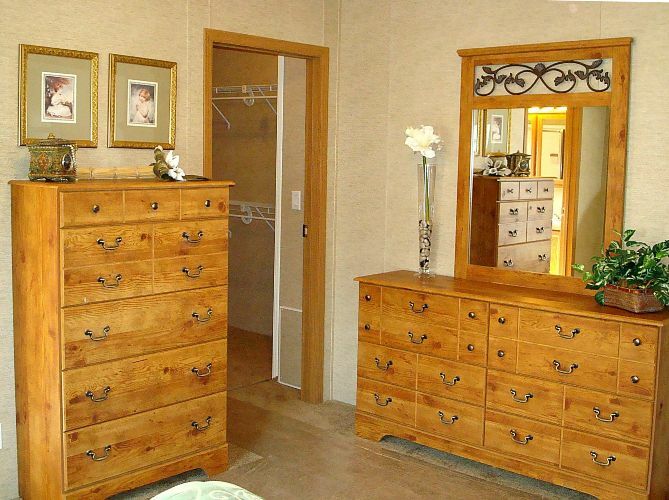 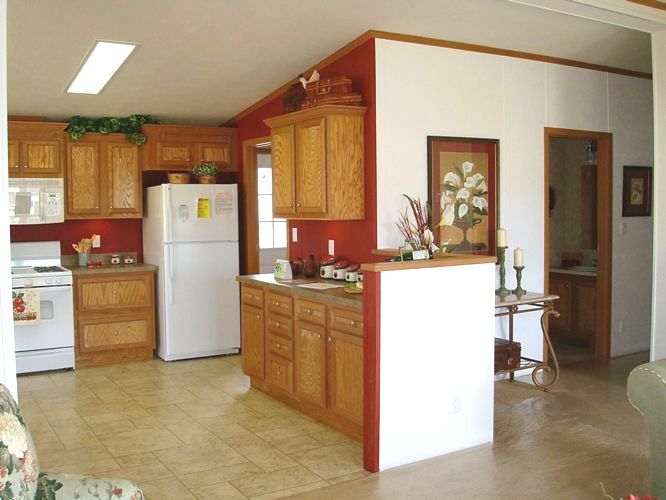 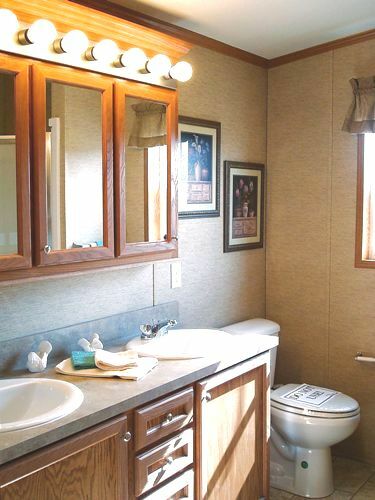 This manufactured home is 54’8″x 27’8″ and 1349 square feet. 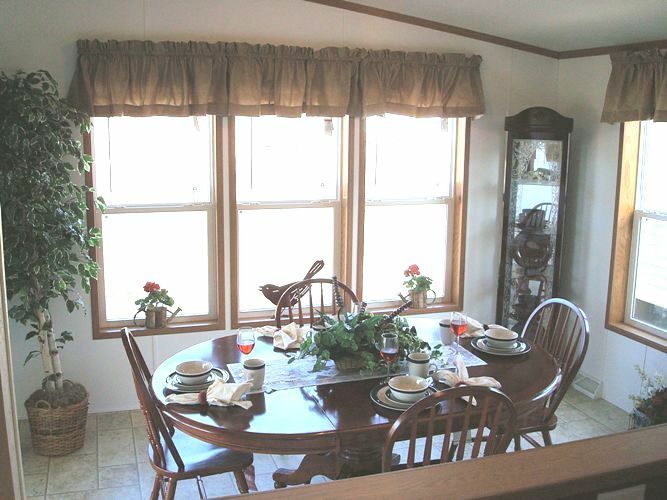 It offers a very nice morning room with a 13’10″x 10’8″ covered deck. 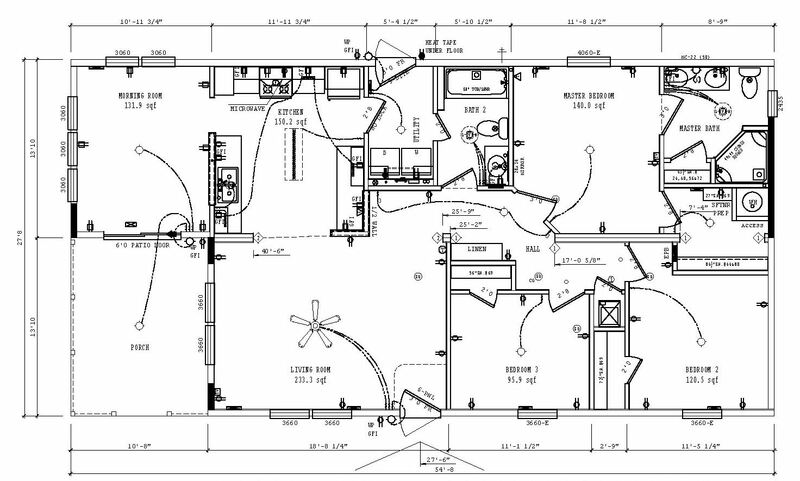 This home would be great for a lake lot. 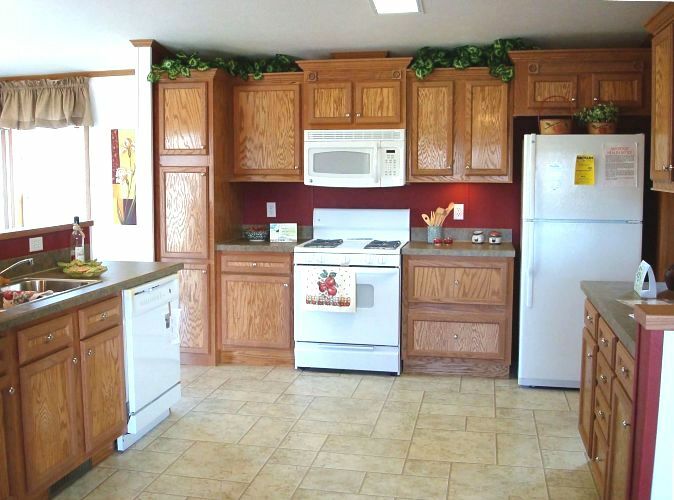 This home is not on our lot, but can be ordered. 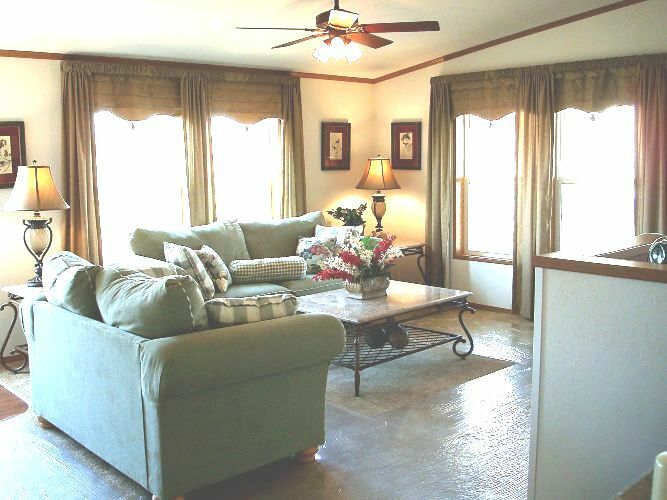 Please inquire for more details!